← “Marriage Liberationism”? Sure, why not. 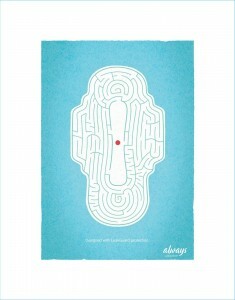 Red Dot In Sanitary Napkin Advertisement Makes Herstory! 4 Responses to Red Dot In Sanitary Napkin Advertisement Makes Herstory!